Smell good and feel good with aromatherapyand plant therapy in a bottle. Rated 5 out of 5 by MelDD from Best everyday fragrance! 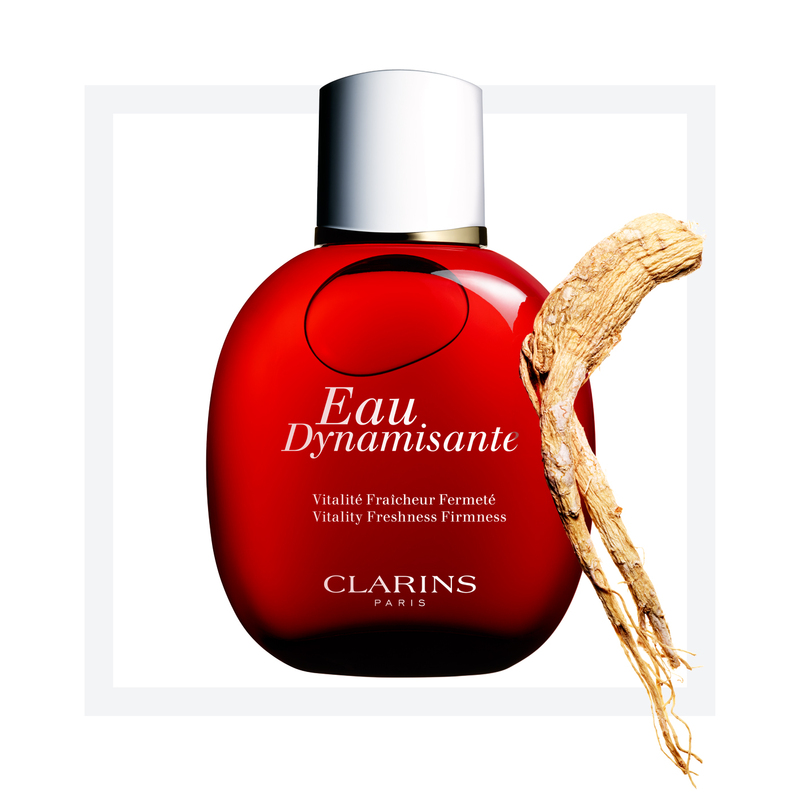 I redeemed this with my Club Clarins points, love to use it before work and throughout the day. Scent is not over powering and strong, just nice, it does not last too long so you would have to use it every few hours. Definitely addictive.